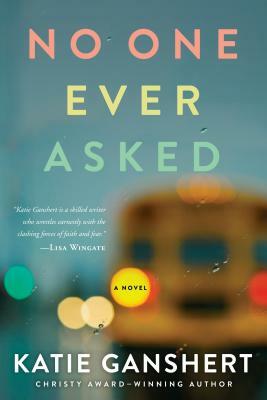 KATIE GANSHERT is the author of several novels and works of short fiction. She has won both the Christy and Carol Awards for her writing and was awarded the RT Reviews Reviewers Choice for her novel, The Art of Losing Yourself. Katie makes her home in eastern Iowa with her family.